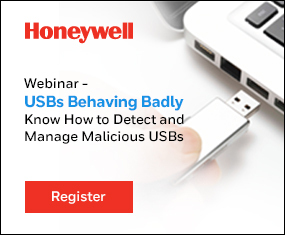 Locus Energy updated its firmware to mitigate a command injection vulnerability in its LGate application, according to a report with ICS-CERT. This vulnerability, discovered by independent researcher Daniel Reich, is remotely exploitable. Locus Energy is a U.S.-based company. The affected product, LGate, is a web-based data acquisition system primarily used for Distributed PV Solar metering and data acquisition. LGate sees action across the energy sector. Locus Energy said this product sees use primarily in North America. Locus Energy meters use a PHP script to manage the energy meter parameters for voltage monitoring and network configuration. The PHP code does not properly validate information sent in the POST request. CVE-2016-5782 is the case number assigned to this vulnerability, which has a CVSS v3 base score of 8.6. If the web server port ends up publicly exposed, this vulnerability is remotely exploitable. 6. 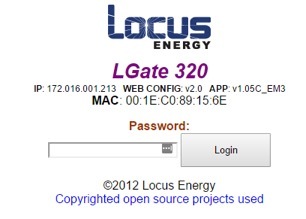 If the firmware version is less than 1.05H, send an email to Locus Energy with the subject line: URGENT FW UPDATE REQUEST: MAC: TO 1.05H or higher FW.